Builder's spec home. Estimated completion will be March. 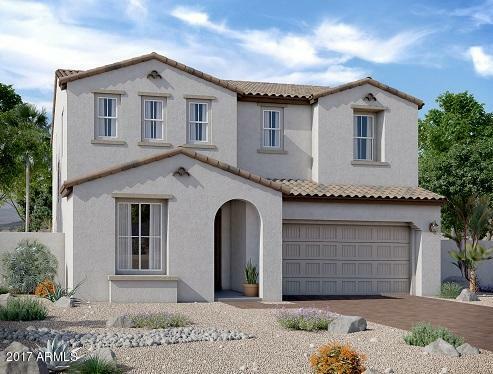 Bright and unique two-story home, with gorgeous designer features and desert landscape.Beautiful 5 bedroom, 4 bath with a 2 car garage with granite counters at Kitchen, with upgraded White Glacier cabinets, Stainless Steel Whirlpool appliances including a gas range. Upgraded flooring including tile and upgraded carpet and pad. 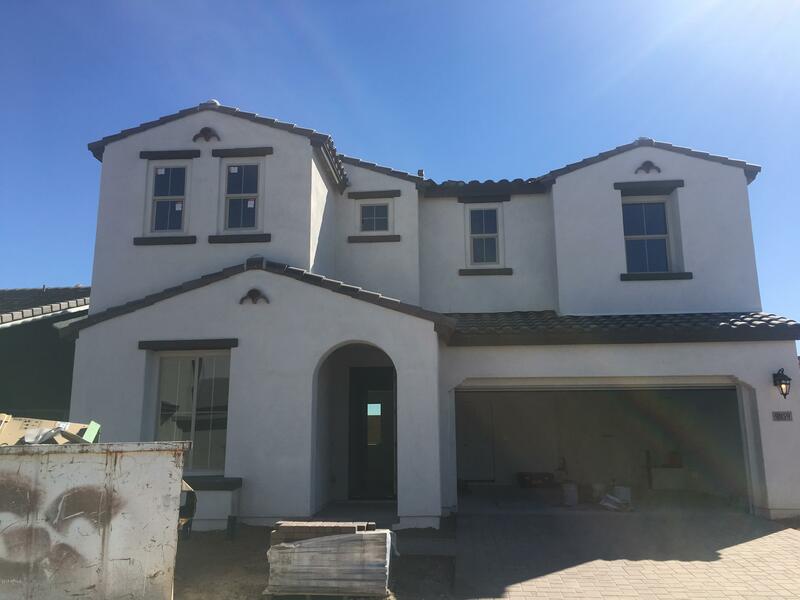 Whole house painted pure white and several electrical and fixture upgrades! Home is ''Energy Star'' efficient for remarkable comfort, energy efficiency and environmental sustainability!